Facebook may be stepping into the mobile commerce arena as it begins testing its own mobile payments system. The social network has been looking for ways to improve its standing in the stock market and provide more value to the services it provides to consumers. Recently, this endeavor has manifested itself through the social network’s stronger focus on mobile marketing and providing analytic services to advertisers. Now, however, Facebook may be switching gears to embrace a trend that has been growing in popularity among consumers recently: Mobile commerce. The social network is currently testing a service that will function as a companion to PayPal’s e-commerce services. The current stage of the test involves Facebook’s payments service to store and fill-in a consumer’s financial information in order to streamline the process of making a purchase using a mobile device. The service is meant to use this information to make the purchase of Facebook Gifts more convenient. The service is also meant to streamline in-game purchases for the various games that are supported on the social network. While Facebook is showing some interest in mobile commerce, the social network does not yet have any intention of competing with companies like PayPal in this sector. 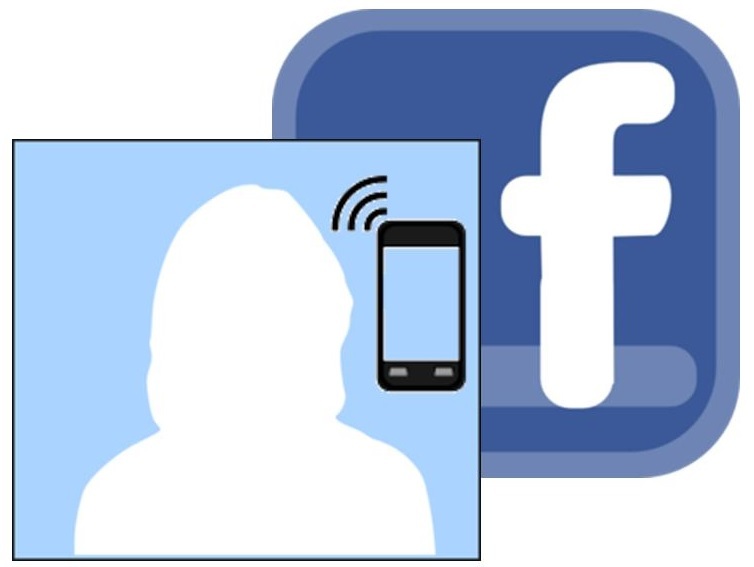 Currently, Facebook is primarily interested in making mobile payments easier for consumers. Considering that a fair amount of the social network’s users access the platform from their smartphones and tablets, the company is keen to ensure that these users are able to use the social network to their benefit. This new initiative could be a major benefit for Facebook. It will allow the social network to determine whether ad-clicks turn into sales, which could provide the company with a stronger standing in the marketing sector. If this is the case, it could also meant significant return-on-investment for the advertisers that have been using the social network to reach out to and connect with its users.